There will be two different events handing out PGA Tour money and FedexCup points tomorrow. While the bigger name players will be playing in a WGC event, the bulk of the PGA Tour regulars, including Michael Thompson, will be playing in Reno, Nevada at the Barracuda Championship. The Barracuda Championship differs from most PGA Tour events because it uses a Modified Stableford scoring system rather than simple stroke play. 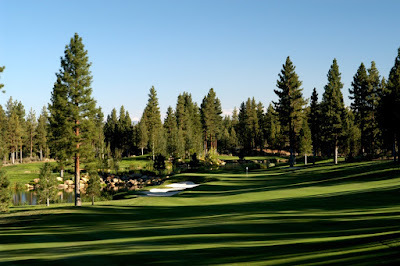 Michael will be teeing off at 8:28am PT from the tenth hole with Arjun Atwal and Ben Curtis.